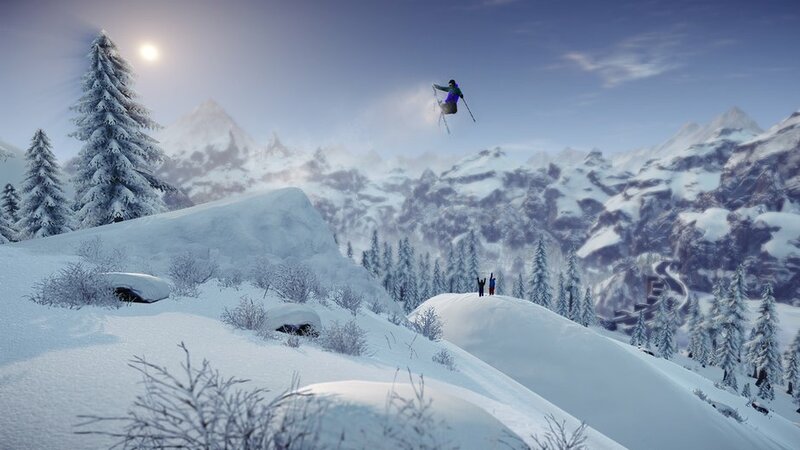 Poppermost Productions, the independent developer of SNOW, today announced their partnership with three of the top athletes in the freeskiing world. Tom Wallisch, Tanner Hall, and Russ Henshaw will join in the development of SNOW and work closely with Poppermost Productions to ensure that the game retains its groundbreaking visuals and realistic gameplay. 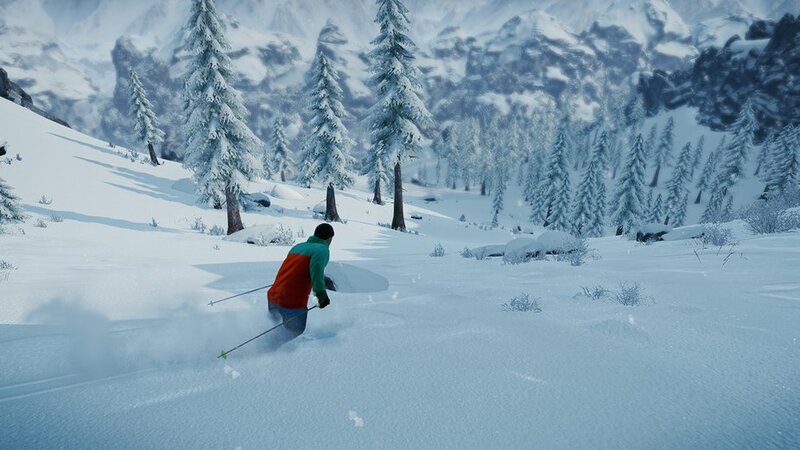 SNOW, the first open-world, free-to-play skiing and snowboarding game, will be the first game to offer both gamers and winter sports enthusiasts massive open world environments to explore and compete in, alone or together. 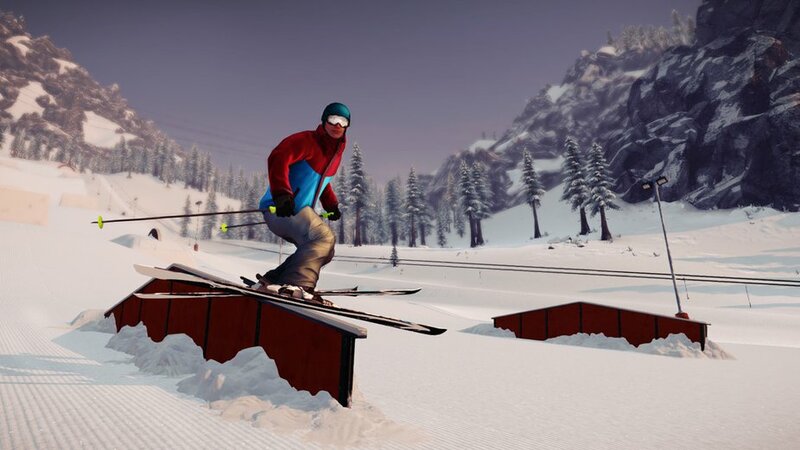 To ensure that the gameplay and environment remain authentic and of the highest quality, SNOW's development team will work closely with three of the most decorated athletes in the industry. Tom Wallisch, X Games 2012 Gold Medalist; Tanner Hall, seven-time X Games Gold Medalist; and Russ Henshaw, Dew Tour 2012 Gold Medalist; will each spend their time off the slopes working directly with Poppermost Productions to provide first-hand experience in order to perfect all aspects of the game, in addition to developing their own unique content and features. "We are extremely fortunate to have such amazing athletic talent on our team" says Alexander Bergendahl, Poppermost's CEO "they will provide us with unmatched insight into their world, and offer gamers experiences that they've personally designed." Tom Wallisch, who grew up in the urban environment of Pittsburgh, USA, says, "I’m super excited to partner with SNOW, as it will give fans the chance to experience freeskiing all year round." Backcountry expert Tanner Hall adds, "SNOW is the best freeskiing game yet, as it gives users the chance to ski pillow lines, backcountry, halfpipe and park." Russ Henshaw vouches for SNOW's commitment to authenticity, claiming, "From what I've seen already, SNOW is going to be the only game real skiers and snowboarders will want to play."